This page is your starting point for anything with a splash! 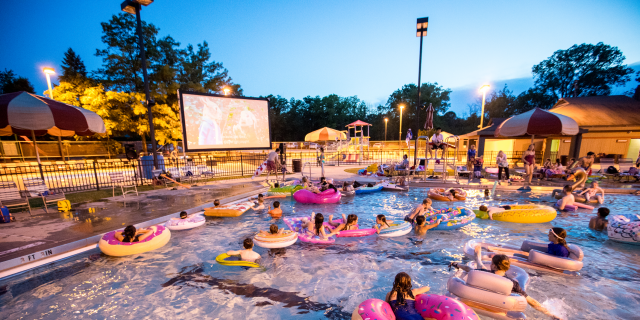 Free Admission to Deerspring & Mitchell Pools on July 4th. Courtesy of the Deerfield Park Foundation. Deerspring Pool’s main pool will be closed 7/12 – 7/14 for a COHO Swim Club meet. The Kiddie Pool/Sprayground will stay open.